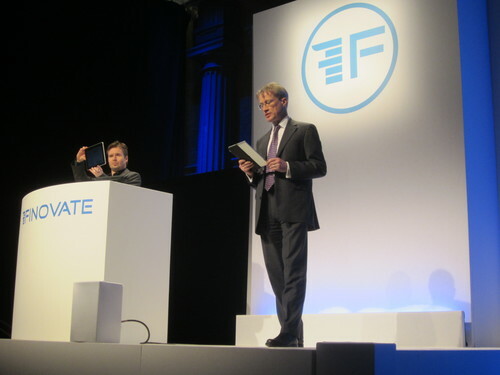 As we begin helping FinovateEurope 2014 presenters polish their demos for the show on February 11 and 12, we thought we’d take some time to catch up with last year’s best of show winners to see what they’ve been up to over the past 12 months. Who they are: A retail bank leader in France and Europe, with 11,600 branches worldwide, 160,000 employees and 54M customers. What they demoed: The Credit Agricole Store, a European app store where financial apps are co-created between clients and developers thanks to the opening bank APIs. Celebrated the second year of its social media bank and attracted 3k banking customers. Harnessed banking and insurance expertise to support the cooperative group Agrial in its first listed private bond placement. Who they are: an IT company that develops complex and innovative solutions for the banking and finance industries. What they demoed: The BANKTRON e-channels management platform that provides front-end users elegant, safe, and secure financial products and services. Was recognized as Lithuania’s most advanced high-tech sector company in the elections of the Knowledge Economy Company 2013. Released a mobile banking app for Medicinos Bankas. One of the DNB Group’s Internet banks implemented BANKTRON and its newest adaptive interface. Who they are: mBank is a financial sector innovator that offers a full range of retail and SME financial products. Efigence specializes in online banking platforms, currency trading tools, PFM tools and social and financial data aggregation tools. 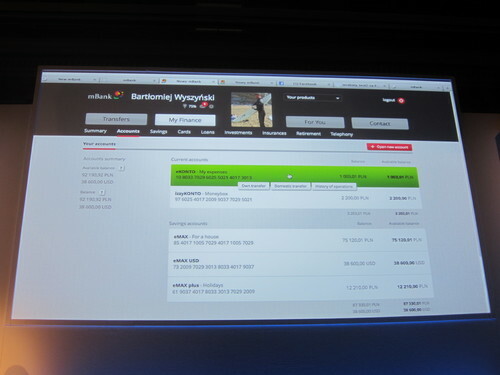 What they demoed: Their online banking transactional site and implementation of Facebook and real-time consumer gratification. mBank announced a new transactional service, new logo, premium offer for affluent customers. Who they are: They offer white-label PFM and next generation online banking solutions to retail banks. 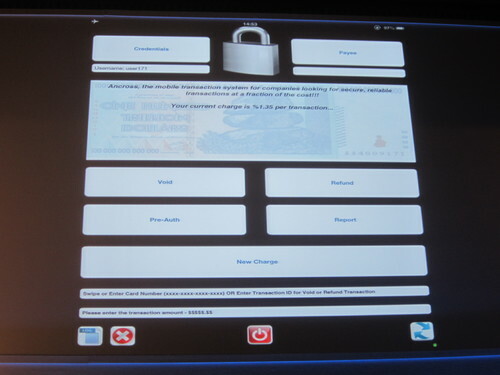 What they demoed: Their To buy or Not to buy, a white-label module for mobile banking applications. 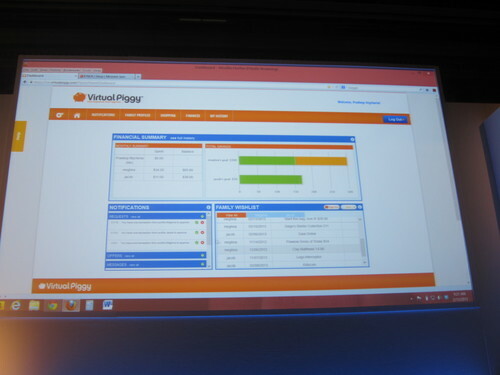 It uses PFM functionality to empower and influence consumers at the point of sale or when considering buying something. Who they are: A neobank focused on the mobile experience and aimed at both banked and underbanked consumers. Who they are: A solution that provides a platform for kids under the age of 18 to make transactions online with parental controls. Won The National Parenting Center’s 2013 Seal of Approval under the Websites category. Who they are: The creator of a social payments app that helps users track and split joint expenses on-the-go. Who they are: SumUp offers an easy way for small businesses and sole traders to accept card payments securely, even on-the-go. Using only a portable card reader and an app for iOS and Android, merchants can accept card payments on their mobile device. 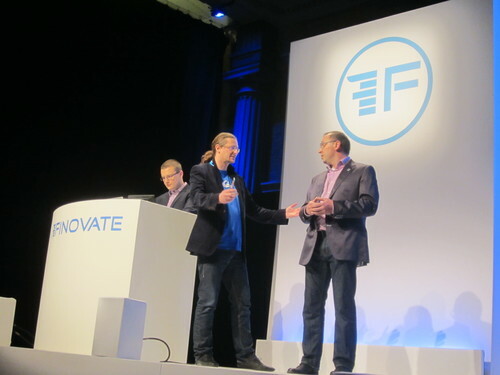 To be a part of the action at this year’s FinovateEurope, get your ticket here to watch a full two days of demos and vote for who you think should win Best of Show. 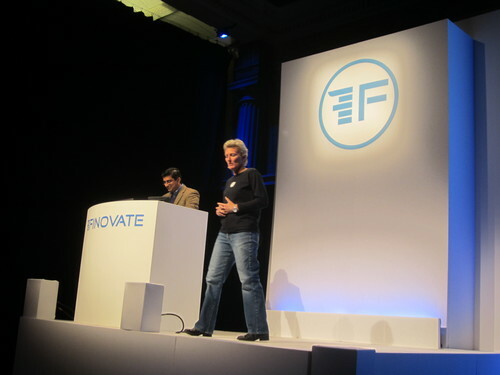 For the past year, we’ve been publishing a wrap-up of each Finovate event. 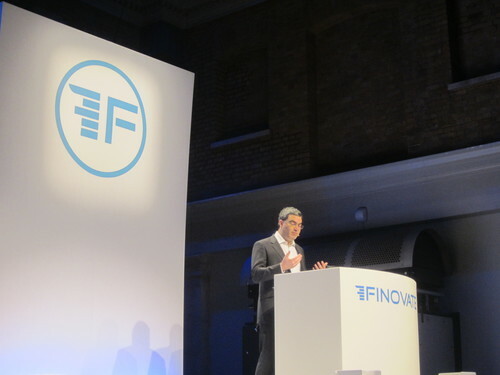 Since there is now a Finovate every quarter, we are rolling event coverage into a quarterly publication and expanding it to include other significant fintech developments. 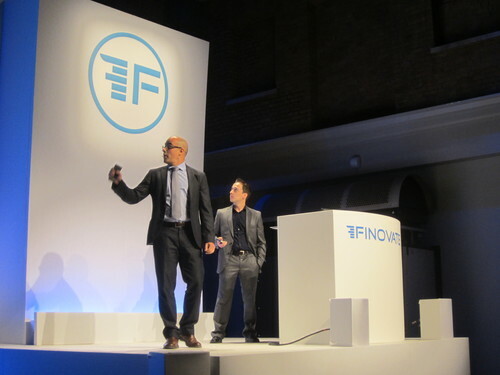 The Finovate Quarterly is complimentary for Online Banking Report subscribers and is automatically delivered to them via mail. Anyone else can purchase here. 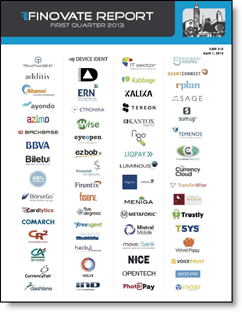 The report also contains a run-down of the quarterly highlights and milestones at Finovate alums and other fintech companies. “Virtual Piggy is the first e-commerce solution that enables kids to manage and spend money within a parent-controlled environment. “Banking Assistant is a smart banker in your pocket. 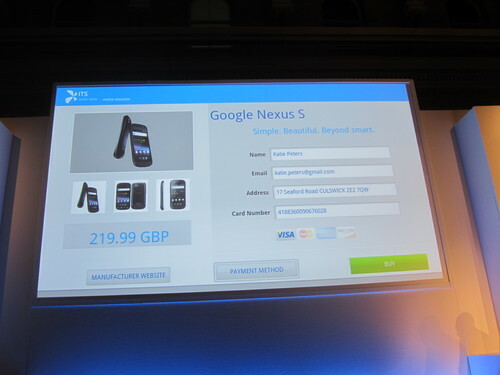 It runs on mobile phones and tablets, and can understand commands and questions in natural language, written or spoken. The app allows a bank’s customer to access intelligent information, launch transactions and receive useful advice in the most intuitive and effective way. 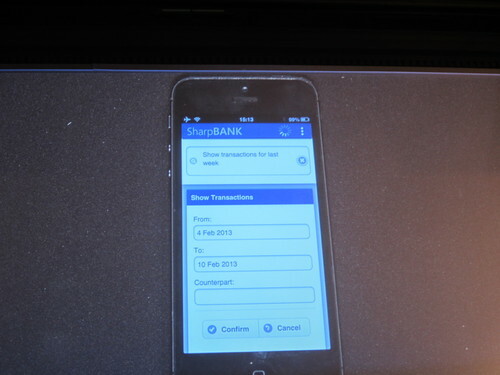 Banks can easily integrate the underlying engine in their existing apps and systems. “SmartBank TV is a product that offers financial services based on the Google TV platform. It is intended to use the global widespread of sales in smart TVs. “We have a product that protects mobile applications from unauthorized changes and subversion of the existing code. In effect, by using our solution, the financial institution has control over what the application does if it is compromised. It can quit, display a message, send a silent security alert to bank servers or any other behavior the developer cares to define. Metrics: Metaforic is a 35-person company that has raised over $12M, primarily from VC groups such as SEP, Pentech and the Scottish Government.